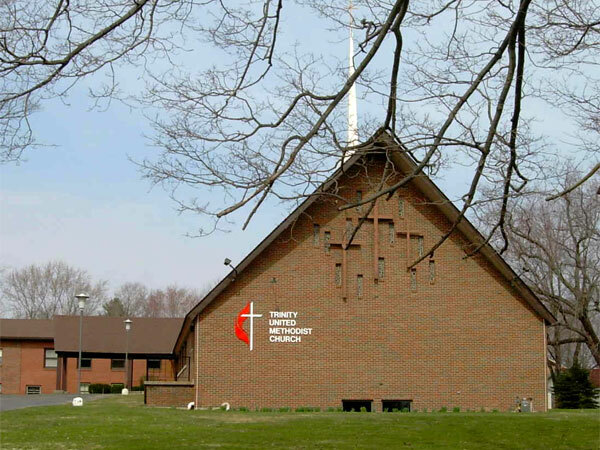 The mission of Trinity United Methodist Church is to nurture each individual's relationship with Jesus Christ through prayer, worship, fellowship and the study of God's word. We will proclaim His Word, live by His Example and support His Mission in our community and throughout the world." Church is handicapped accessible with an elevator and also has handicapped bathrooms.